Stock-trading app Robinhood could be valued at $US5.6 billion when it closes an upcoming fundraising round, according to a Thursday report in The Wall Street Journal. According to The Journal’s sources, the funding round is being led by Russian billionaire Yuri Miller’s investment firm, DST Global. DST Global led Robinhood’s previous funding round in 2017. Popular zero-fee trading app Robinhood could be valued in excess of $US5 billion dollars – a huge increase over its previous $US1.3 billion valuation in 2017 – when it closes a fundraising round that’s currently in the works, according to The Wall Street Journal. The five-year-old company is finalising a new funding round led by DST Global, the firm led by influential Russian billionaire Yuri Miller, The Journal reports, citing anonymous sources. 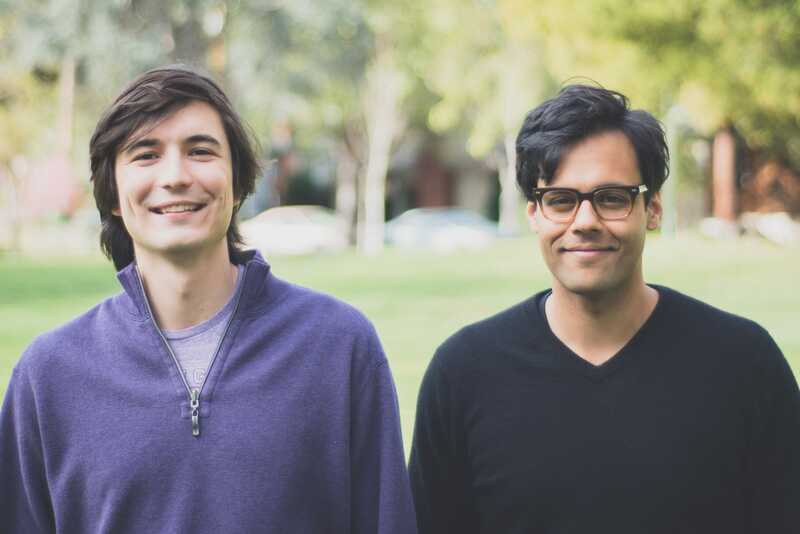 The firm led the company’s previous funding round in 2017, which was the first time Robinhood was valued at over $US1 billion. 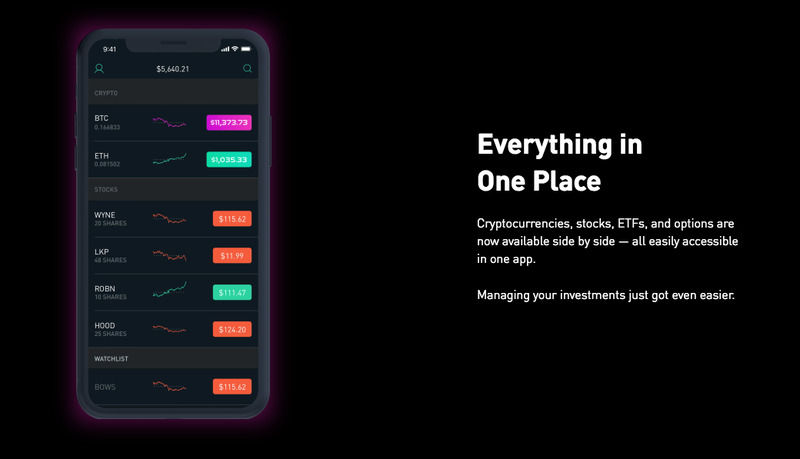 Robinhood gained notoriety early on its for its straightforward design and zero-fee trading, which recently expanded to include cryptocurrencies like bitcoin, ethereum, and litecoin. 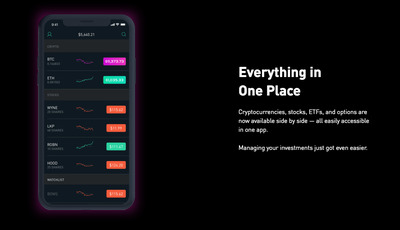 RobinhoodA preview of Robinhood’s cryptocurrency feed. Robinhood’s reported $US5.6 billion valuation would place it ahead of its rival platform, Coinbase, which was most recently estimated to have a $US3.2 billion valuation.